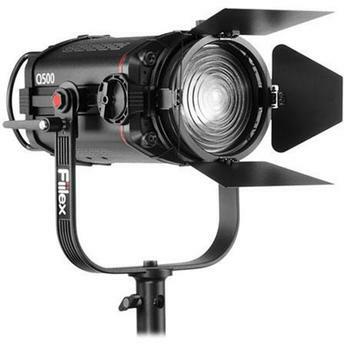 Provide your shooting sets and studios with the perfect light by using the Fiilex Q500-AC 5 Fresnel LED Light. With a color-tunable output of 750 W, this light is capable of illuminating the surrounding areas without consuming much power. 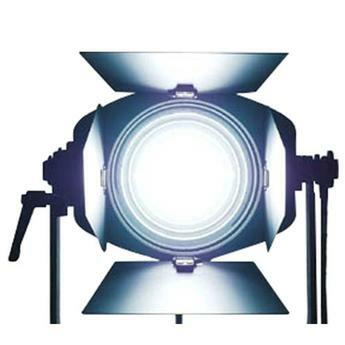 Use the inbuilt LCD screen for setting the color temperature, hue, and intensity without much effort. 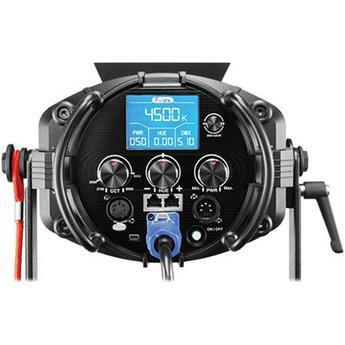 Furthermore, the integrated DMX control allows you to control the light remotely for added convenience. The trace or base where the camera is fixed or secured to eliminate vibration. 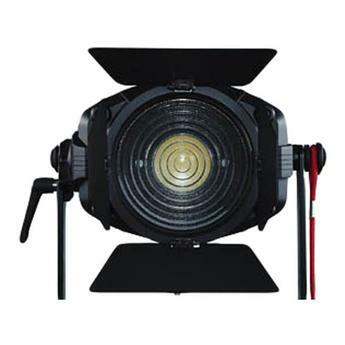 Dimensions: With Yoke: 12L x 12.75W x 15H" Without Yoke: 12L x 9W x 6.75H"
Applies only to large format lenses. Angle of Coverage is the maximum area a lens can cover accurately.